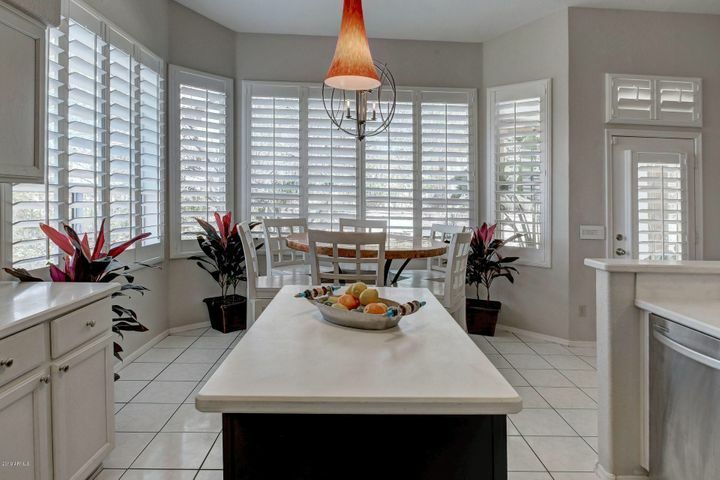 Troon North is a prestigious golf community in North Scottsdale. 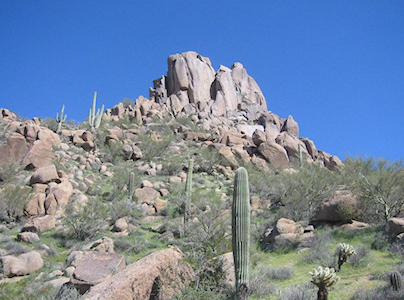 At the center of the community is Pinnacle Peak park. 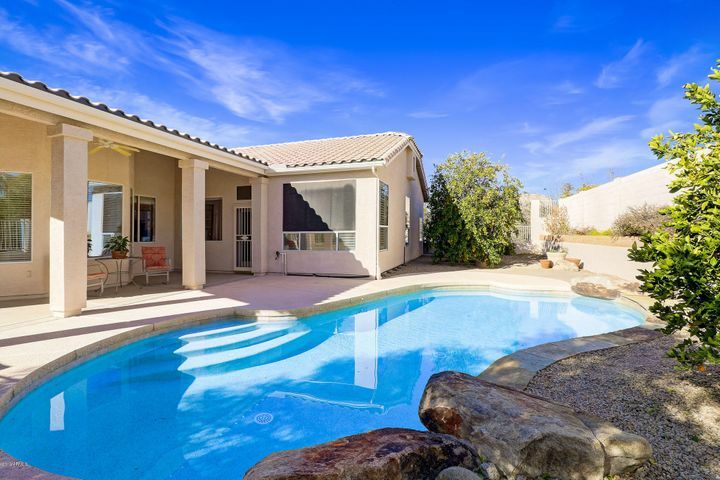 Many of the homes in Troon have postcard perfect views of Pinnacle Peak and Troon Mountain. 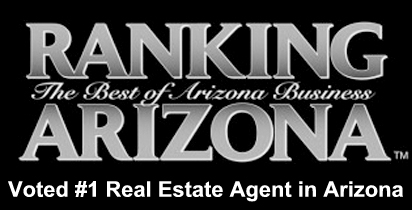 Troon North real estate include golf view condos, newly built town homes, luxury homes and custom golf estates. 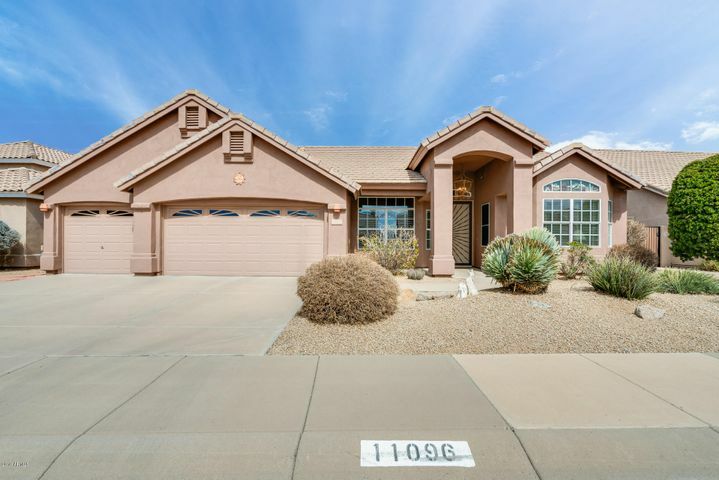 Troon North is made up of over a dozen smaller communities and the majority of homes in Troon North are gated. The Troon North Golf Club has two championship 18 hole golf courses – The Pinnacle and The Monument, designed by Tom Weiskopf and Jay Morrish. 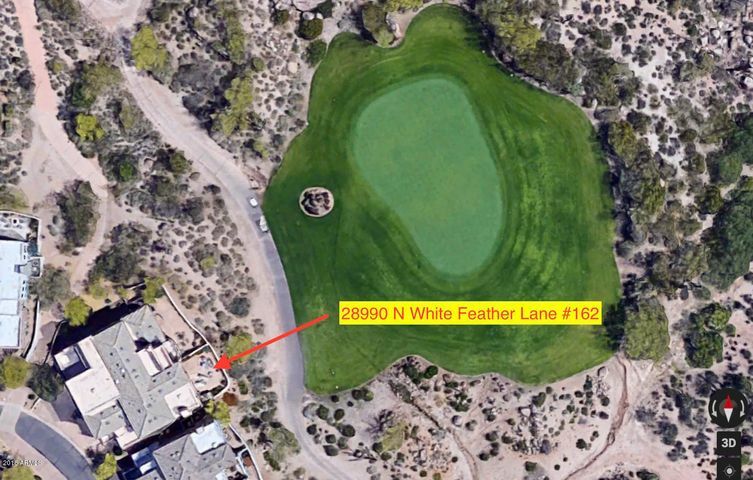 Troon North residents have the option of purchasing a membership to the golf club. 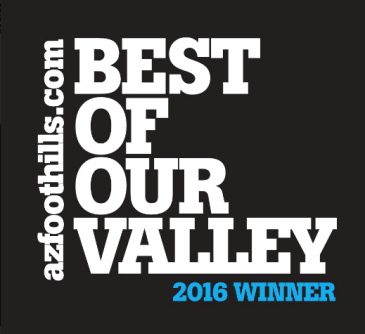 The Troon North Golf Club has been ranked as one of the top public courses in Arizona consistently. 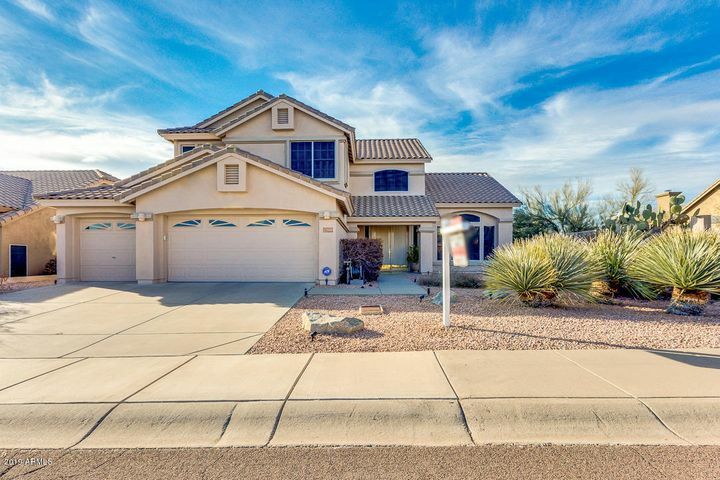 Schedule a showing of any Troon North homes for sale by contacting Carmen Brodeur at (602) 791-0536 or Carmen@TopScottsdaleHomes.com. When asked about their favorite golf course, many avid golfers will say Troon North. If Troon North isn’t their favorite, it’s on their must-play bucket list. 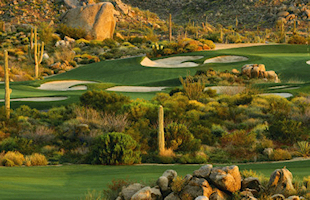 Troon North Golf Club is a Scottsdale classic, the gem of the Sonoran Desert. Among the 400 plus golf courses available in Arizona, the courses in Scottsdale are some of the best in the world. 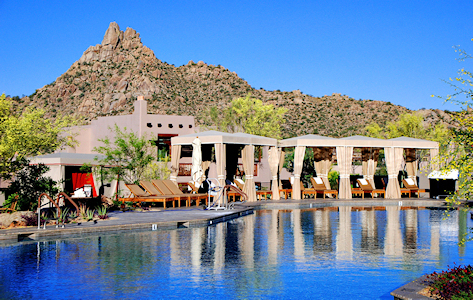 Golfers from around the world come to Scottsdale to play the well-designed and enjoyable-to-play courses. 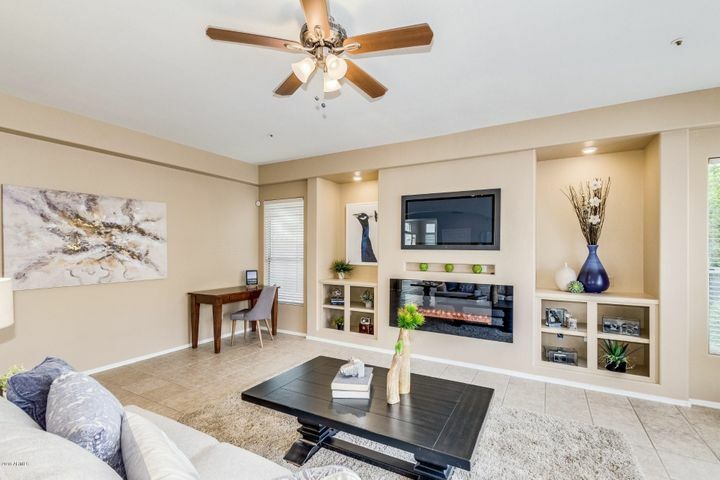 Troon North is located in North Scottsdale, rolled out along the McDowell Mountains and at the foot of Pinnacle Peak. This 36-hole club has established itself as one of the world’s premier public clubs. With a professional caddie service, provided by CaddieMaster, as well as its own commitment to customer service and immaculate grounds, Troon North offers everyone who walks the green, a golf experience unlike any other. Both the Monument Course and the Pinnacle Course offer an extreme challenge as well as being fun to play. 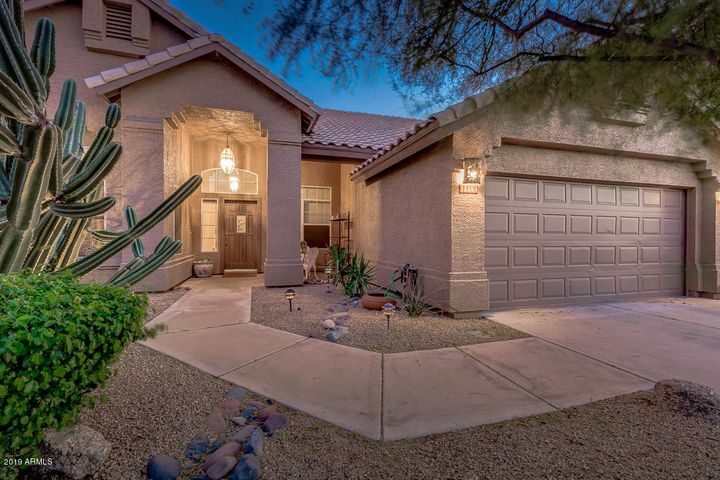 Enjoy this exceptional golf experience any time you like when you make Scottsdale your home. 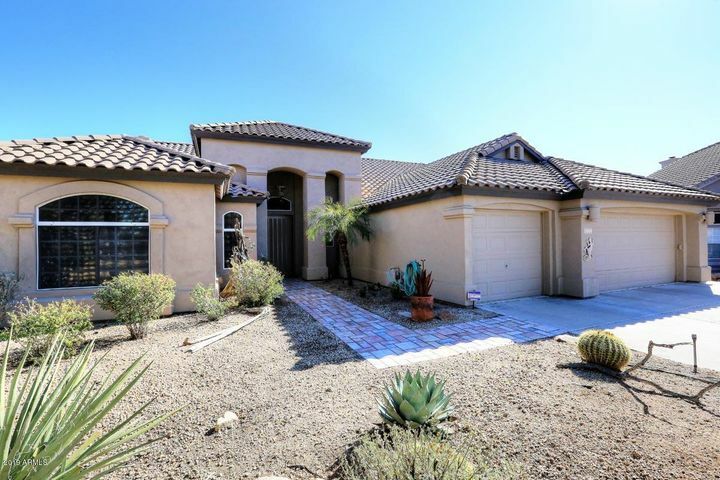 There are beautiful luxury homes available in Troon North, just steps from the golf course. 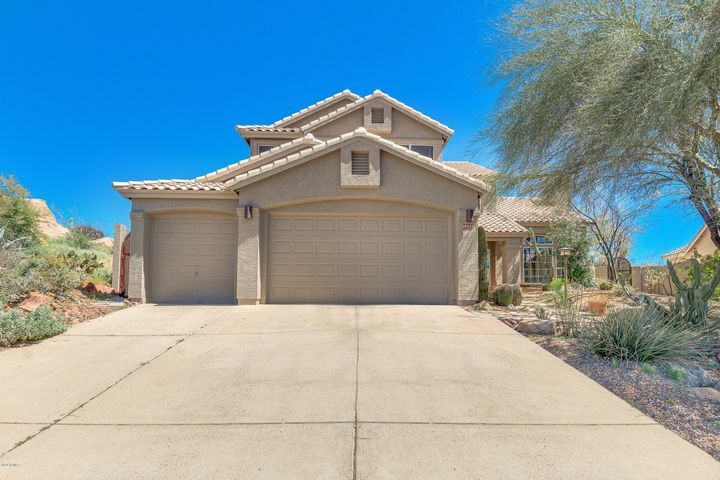 Troon North homes offer the best in golf living. 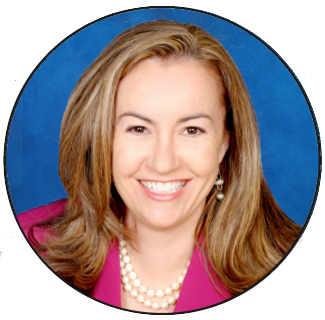 Give Carmen Brodeur a call today at (602) 791-0536 and schedule an appointment to see any golf home in Scottsdale.